Summer is coming to an end and are you better off then when summer started? Will you be better off when fall is here? This weekend my kids and I went on a hike. 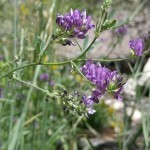 I had heard that it was a nice short hike, so we headed out without water and without any plans except to enjoy the sights. 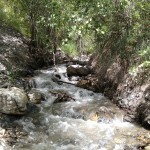 So as we started hiking, we quickly came to a dry creek bed. It wasn’t pretty and the sun that w as pounding on our heads had long baked the ground into a hard crust. The dust soon made us feel like we had made a mistake and had us thinking that this is not going to turn out to be a good hike. We kept pressing forward and we came across people that were walking down the trail, and you could tell where they were coming from was enjoyable and it was somewhere we wanted to be. 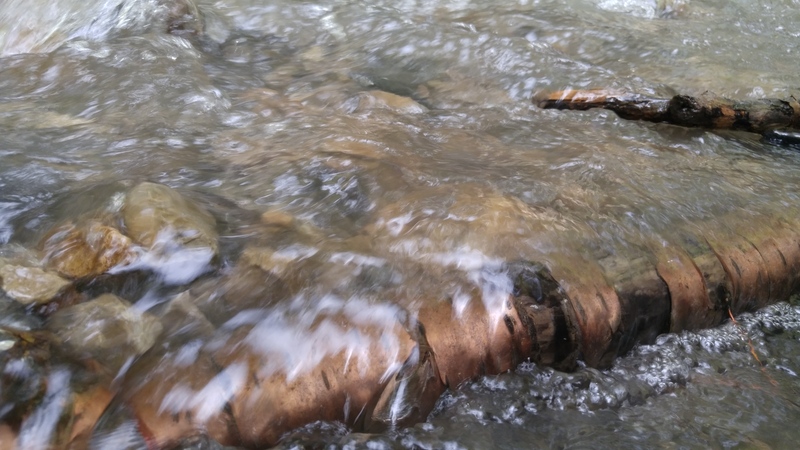 So we pressed forward and shortly came to where the creek emptied into a pipe and delivered it to the local water company to support the city that laid down below the valley that we were climbing. The fact that there was water, meant that the hike still had potential. 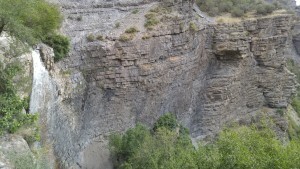 We shortly came across a box canyon, where from 60 feet above us the water came cascading down. 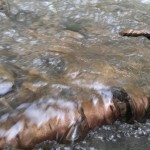 The strong blast of wind coming off of the crashing water was refreshing and made us glad that we pushed forward. Now that we had made it to the waterfall, we had found the trail continued up over the waterfall and kept going. And I asked my kids “What do you think is beyond the waterfall? Should we find out?”. 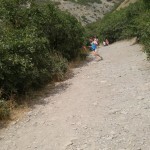 The kids weren’t real excited about continuing up the trail, I told them they could wait while I went a little further. They quickly agreed to come with. The path at times was hard, slick and rocky, not only that but as we climbed the mountain the sun continued to bare down on us. We thought maybe we should turn back. Yet, just when we felt that it was time to turn back, we came to a little covering next to the creek and we decided to take a better look as it looked like it could be amazing. The little clearing was nice but it didn’t hit the amazing level that I was hoping for… that was until I started looking closer at what was there. 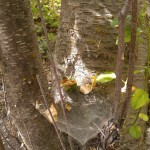 Everything from a old spider web abandoned long ago , a flower whose purple seemed out of place, but my favorite surprise that mother nature gave me that day was the typically white bark of an aspen tree had been transformed under the babbling creek transforming it into a brilliant bronze color. All of this beauty almost missed because when I first walked into the small clearing I thought, “this is not what I was expecting, this is not what I wanted”. Many times as we start our fitness journey we think I want to lose X amount of lbs then we become so focused on that one goal that we don’t notice that we move better, aren’t getting sick as often, and that we are happier overall. 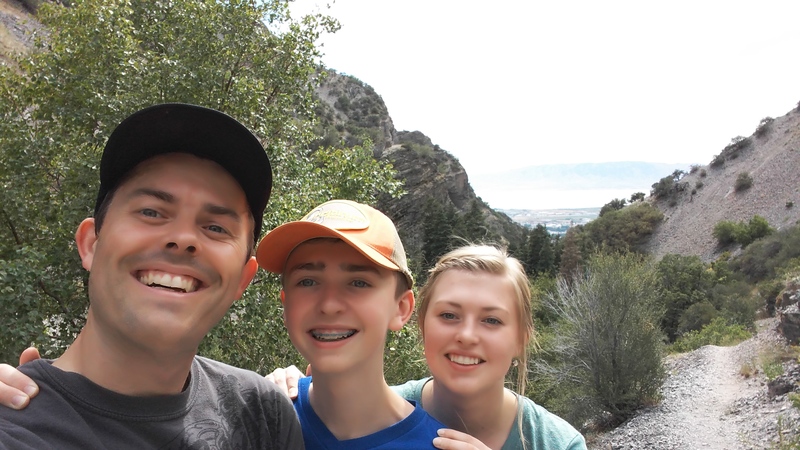 So I don’t know what I was expecting to see when I first started the hike, but I know that if I was only focused on the negative things like the heat and dust, I would have missed my favorite part of the hike which is the time that I was able to spend with my kids. What is your reason for your exercise journey? This August we have a lot of great plans to help everyone work toward and reach their health and fitness goals! On August 10th we have a 21 Day Fix Group that will help you focus on creating the habit of working on and healthy eating with Autumn Calebrese’s 21 Day Fix. 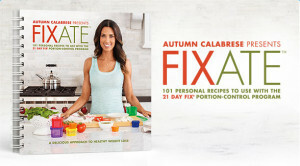 Everyone that orders a 21 Day Challenge Pack will also get a copy of her newest cookbook Fixate. 101 recipes that will keep you from having to guess what you are going to be eating for dinner and help you focus your energy on achieving the results you want. Click here to get all the details of the 21 Day, as well as see the details of how in just 21 days we have had team members lose anywhere from 8 to 13 lbs!! CLICK HERE TO GET YOUR FIX ON!! Tired of exercise? 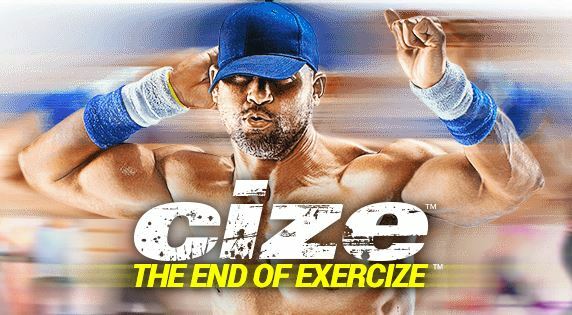 Well it is time for the end of exercise with Shaun T’s new program CIZE!! 6 power packed dance routines that will teach you how to move. So if you are ready to have fun, whether you don’t feel you can dance or you are a former dancer, this program will get you moving! Click here for the a preview. This month we are running a team test group, and for being part of it you are eligible to win prizes from your participation. Most importantly you will get fit without realizing that it is a workout!! Click HERE to end exercise as you know it and join our test group! A great chance to get to know me and some of the team of Beachbody coaches that are here to support you and find out what we are all about. Come enjoy the community, some great recipes and make some new friends as well as some challenges with some free prizes! Click here to join the fun but the dead line is Friday evening to jump on board! !